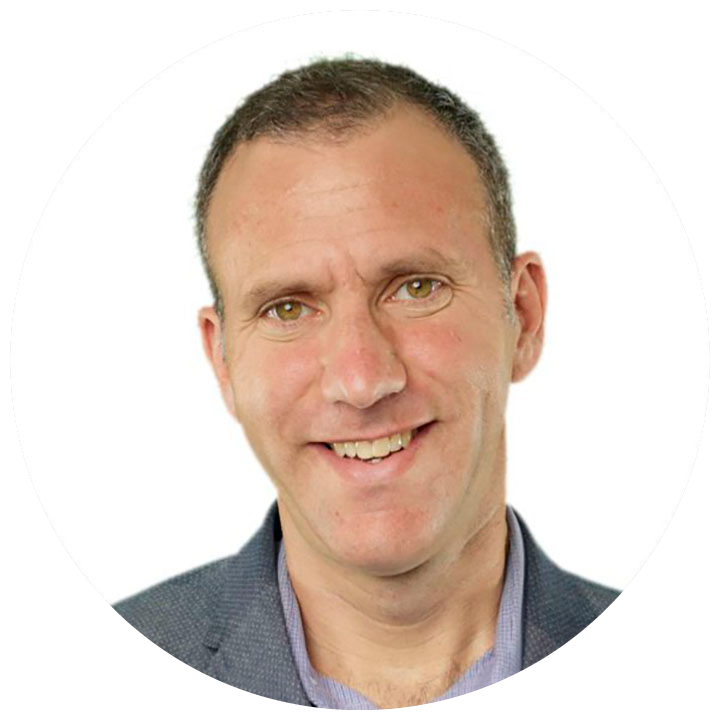 For two decades Adam has been an executive leader, senior manager and advisor to some of the world’s most exciting companies. Straight out of university Adam founded his first digital health startup growing it to 18 employees. Adam has been a founder/C-level executive for 8 healthcare companies from startups to the world’s largest health services company. Adam has been instrumental in raising multimillion-dollar investment for 6 companies, shepherded 4 successful exit events, 2 to public companies.